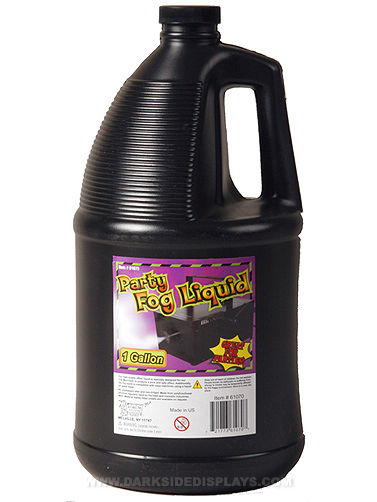 You will want to have plenty of fog juice on hand for your Halloween parties and displays this year. Save time and money by getting a gallon of juice to last for all of your fogging needs. This item cannot be shipped by air and may be shipped separately from other items in your order.